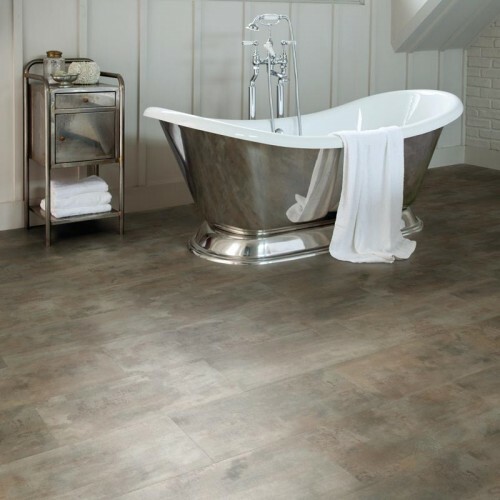 Our range is so easy to fit and looks so much like tiles, you can achieve the bathroom of your dreams at a fraction of the price and effort of tiling! 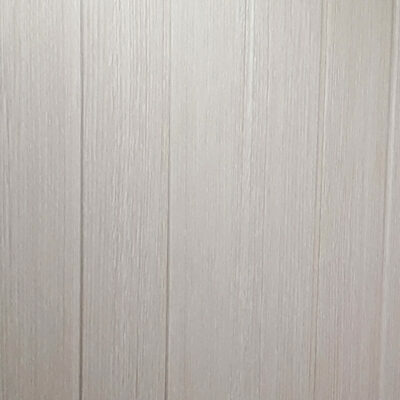 Our classic panels are high quality and affordable from £7.20. 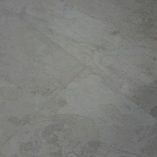 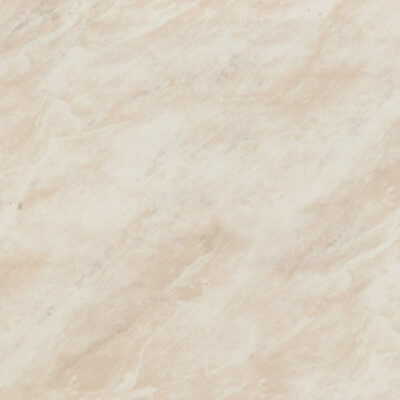 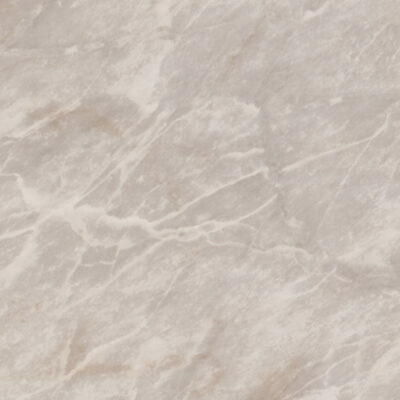 Our Super Strong, Luxury Heavy Weight Mix & Match Marble Effect Cladding. 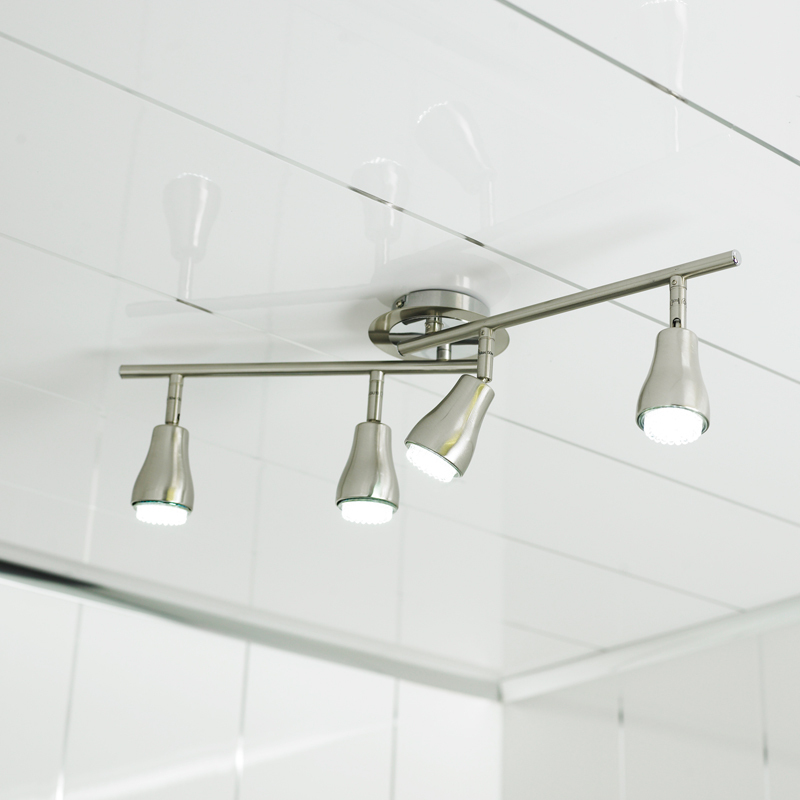 After some inspiration for your new bathroom, or after advice about Bathroom Cladding? 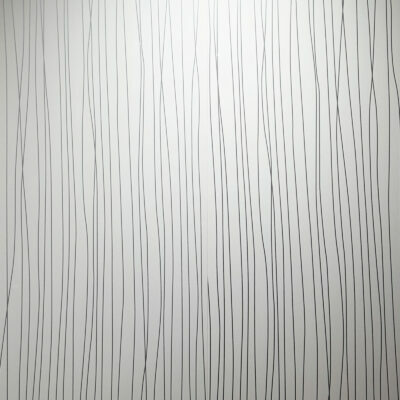 Realistic Decor Digital Print, this results in a very realistic and true-to-life-look. 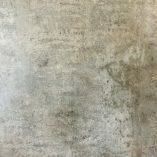 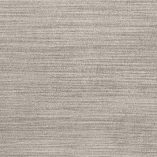 The VOX Art wall panel is designed to complement the Vox Concrete panelling design should you wish to combine the two.